Google Search Settings are easy to access and for advanced googling. Here’s how- For an active internet user, there’s no day without Google search. From the current weather to the top Android Apps and from basic questions to complex mathematical calculations, Google has answer for you, arranged in the best-to-read manner. As you know, Google search engine results prove to be quite effective. It is so, not only because of the quality and accuracy, but also due to the way it is organized. In these years, there have been changes made to search results page of Google. It’s now in the best form and that’s why we love you Google for that. By default, it shows top ten results when you search for a term with some suggestions and ads. For the basic user, this layout is pretty much convenient, but there are times when you’d need something more. And, that’s where Google Search Settings – formerly known as Google Search Preferences – comes to the scene. What is Google Search Settings? Just as the name says, this section of Google Search Engine allows you to personalize the Google search results page, according to your taste and requirements. This section has been arranged in the simplest format, so that you can get the changes effective in no time. There are several things you can change using Google Search Settings. How to Access Google Search Settings? Before you access this section, make sure that you have logged in using your Google account. That way, the settings will be saved to your account and will be effective in all the devices you’ve synchronized. The steps to access Google search settings are as follows. On the right side of the page, you can see a Gear icon. It’s placed right below the account icon. In seconds, you will be in the Search Settings page of Google. As we said, there are various things you can change via the page. What You Can Change using Google Search Settings? Change the Number of Results per Page. The number can be adjusted between 10 and 100. SafeSearch: If you want to remove inappropriate content from search results, you can enable SafeSearch. In spite of its universal effectiveness, SafeSearch can get you rid of adult content and all. Instant Predictions can be toggled here. If enabled, Instant Search shows the result as you type the keyword. In the sub-section, you can also change the preferred language for Google products. 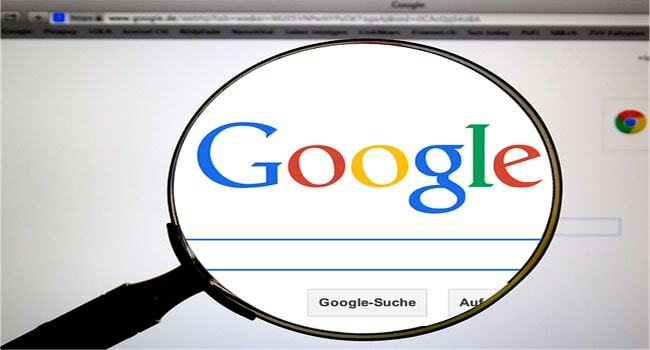 Learning about Google search settings help user to find the best results. Google search settings also help to find out images that are available to use or modify even commercially. I never knew that Google also has such kind of search settings feature, neither I knew to use it. Thanks to you for such as informative article. Quite an informative post. I was not aware that we can make tweaks in the Google Search to display search results according to our requirements. Will give it a try as Google is always my first point of contact for anything and everything. It was a informative article, google search settings really helps us to find more relevant and desired results what we are looking for, it also helps in refining the best websites, thank you for sharing this useful post. Nice find. I stumbled upon these settings a long time back but then totally forgot about it. Article refreshed memory. I can certainly admit this post was useful for me. Every now and then Google continues to make it search preferences better and better. Can’t think of switching to some other search engine like bing. 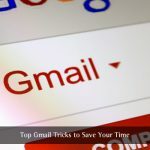 Thanks for sharing this post about the How to change Google Search Settings for better results. This awesome post inspired me a lot in my work and also I got the useful idea.